The HVX ImmunoStrip® is an on-site tool to quickly identify plants infected with Hosta virus X (HVX). 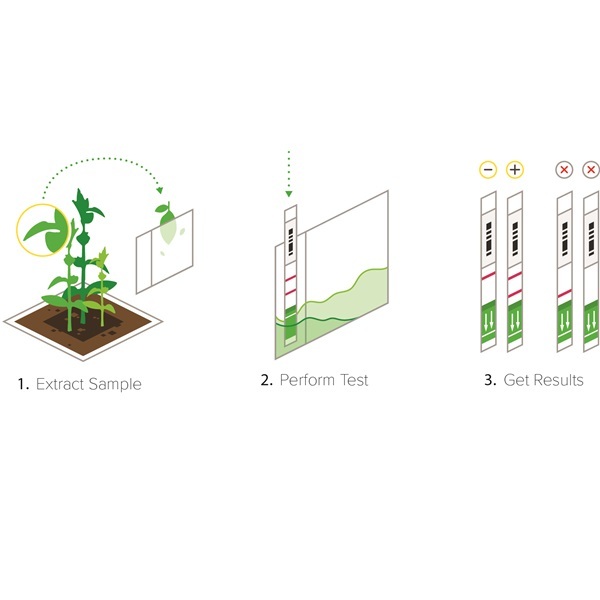 The HVX ImmunoStrip® can be used to test both leaves and roots of hosta plants. The ImmunoStrip® test was validated using over 35 different varieties of Hosta. Several HVX isolates were tested including isolates from Dr. Lockhart and from several infected plants of commercial production sites. The HVX ImmunoStrip® test is an ideal tool for on-site screening of plants. 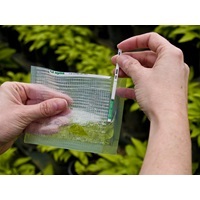 Use it in scouting regimes or to test plants before purchasing or accepting a shipment of plants.